Are you ready for the best Metrocity Shop Sale ever? Ready or not, here it goes. 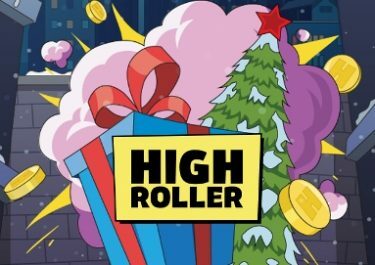 Don’t miss the first ever Black Friday weekend at Highroller Casino because all shop items – every single one of them – are up to 50% off. That’s cash, extra spins and free bets up for grabs for a discounted value. All wager-free, of course. Exchange your coins until 25th December to take advantage of these awesome offers. Black Friday is all about getting good deals for your favourite items. 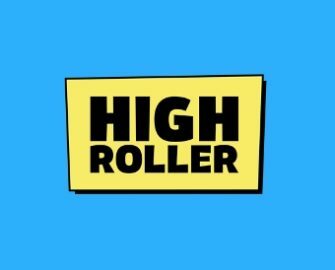 At Highroller Casino, you can choose from a wide variety of rewards in the Metrocity loyalty shop. 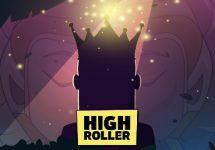 Take your pick from extra spins, mega spins, uber spins, free bets, cash rewards – and best of all they are all wager free. 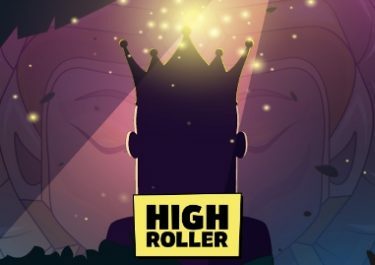 Don’t wait, login today and head straight to the shop and spend your loyalty coins, then go on the prowl through Metrocity for some mega wins on your favourite reels. 50% off on 10 Northern Sky wager-free extra spins, at 25 coins. A €2 Dream Catcher Free Bet for only 50 coins – that’s 50% off! 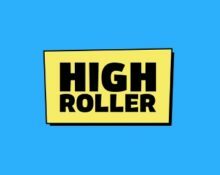 A 50% discount on €100 in withdrawable cash.